I believe in French Fries. they make your spit sizzle. Pay attention while you eat them. Make those calories worth it. 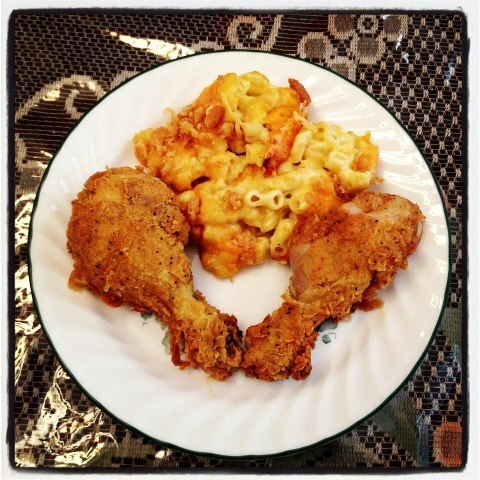 Today’s Smiley is in the macaroni, not the chicken. And 82 years ago tonight, the first Major League Baseball game was played at night using newfangled night lights (1935)! Baseball is the one sport I ever “got.” Love it through and through! Scratch me and I bleed green and gold for my beloved Oakland A’s! Bob Dylan (1941), Patti LaBelle (1944),and John C. Reilly (1965), crooners all, celebrate their birthdays birthdays today. Get those three together and there’s a birthday party I’d like to attend. It’s wear a Tiara Day on a month full of Smiley Silliness. If you don’t have an actual tiara, it’s fine to simply walk with a tiara-ian attitude. As my buddy Stephen Dimmick says, “Shoulders back. Chin up.” Walk like you know you’re something special, because you are.